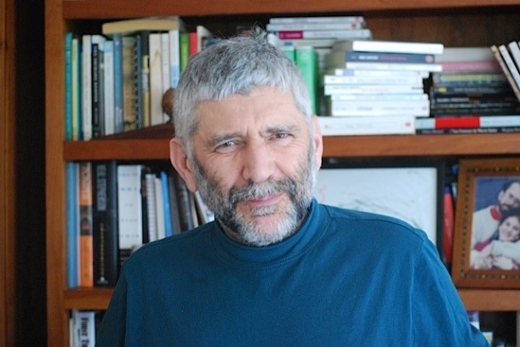 Aryeh D. Stein, PhD, MPH, professor at the Rollins School of Public Health, has received a three-year, $3.7 million award from the Bill & Melinda Gates Foundation to fund research examining the role that socioeconomic status and childhood development can have on a person's cognitive and socio-emotional functioning in adulthood. "There's substantial evidence telling us that if we invest in children—if we spend time talking and playing with them, as well as providing for their material and emotional needs such as nutrition, clean water and a safe, caring home—it has an enormous impact on their adult lives and their potential to be productive citizens. But, the relative balance among these inputs is not well characterized," says Stein, who is a principal investigator on the project. The work will be conducted in collaboration with partners in Brazil, Guatemala, the Philippines, South Africa, England and North Carolina, who are collaborating in the Consortium on Health Outcomes Research in Transitioning Societies (COHORTS). COHORTS brings together several of the largest longstanding birth cohorts from five low- and middle-income countries. This specific study will link data previously collected from the 1993 Pelotas Birth Cohort (Brazil), the INCAP Nutrition Supplementation Trial Longitudinal Study (Guatemala), the Cebu Longitudinal Health and Nutrition Survey (the Philippines) and the Birth to Twenty Plus Study (South Africa) to new data that will include measures of cognitive, executive, social and emotional functioning, mental health and social and human capital. Assess the impact of these patterns on cognitive and socio-emotional function and on other aspects of social and human capital in adulthood.